A Prezi presentation was recently created to visualize all the different components of the Digital System at ANRI (DASA). 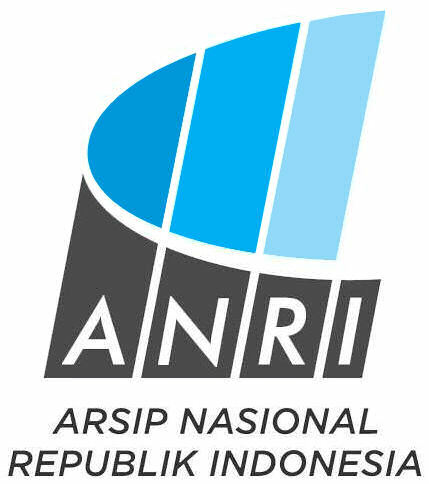 This system is developed by ANRI and TCF together and is online at sejarah-nusantara.anri.go.id since September 2013. It will continue to be improved and extended for the next few years to come. The DASA system is not only a website, but it supports a publication process from scanning the old 17th and 18th century Dutch archives, storing the scans, adding metadata, adding indexes and search, and finally showing all on the web. If you have any questions about this webbased publication system feel free to contact us at The Corts Foundation. 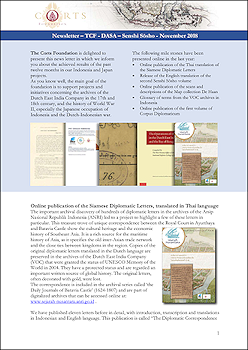 More information about the DASA project is also available on the project page. has awarded The Corts Foundation with a certification for financial reliability. Already the Corts Foundation was awarded the certification of ANBI. 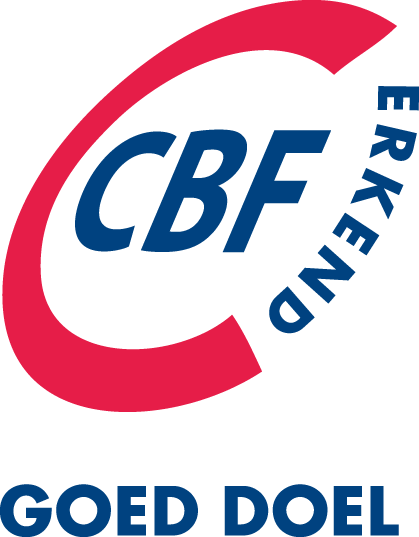 This Dutch certification is issued by the Dutch tax office, meaning that sponsors can tax-free donate to the Foundation. The boards of both the Christiaan Cornelis Corts Foundation and the Philippus Corts Foundation convened at the spring meeting in Amsterdam on March 31st 2014. The boards decided about the annual and financial reports of 2013. These will be published on this website as soon as possible. TCF Board members secretary general Joan Snellen van Vollenhoven and treasurer Jos de Bruijn, together with TCF ICT advisor Marco Roling visited ANRI from March 1st until 10th 2014. During this visit several meetings were held. The Program Board and the Advisory Board both convened and discussed progress of the Dasa Project, including the Project Plan 2014- 2015 and the preparations of drafting a new Memorandum of Understanding.